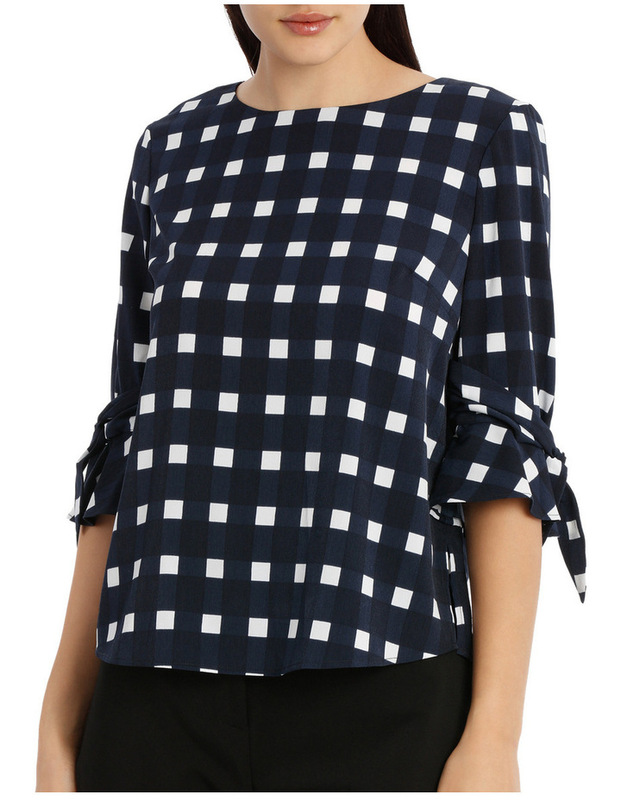 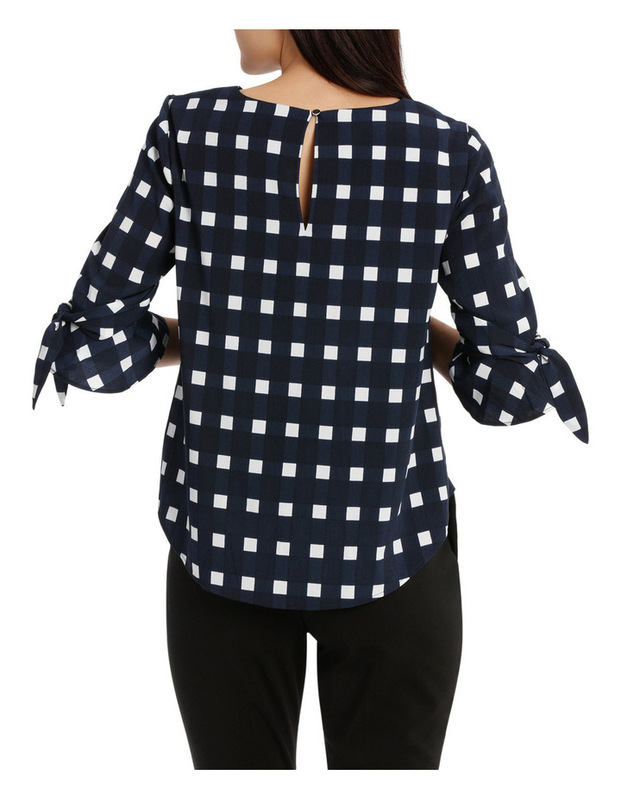 Tokito Petites Tie Sleeve Top. 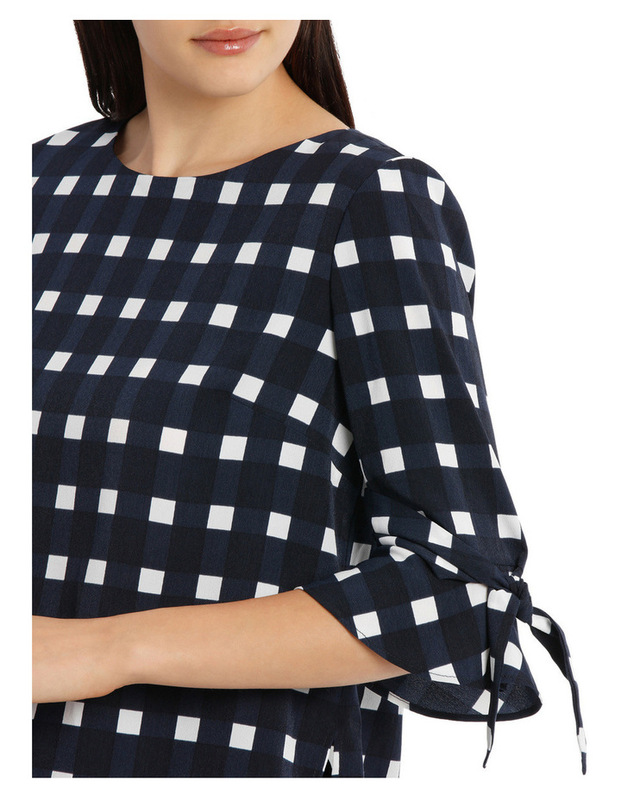 Window pane check top 100% polyester. 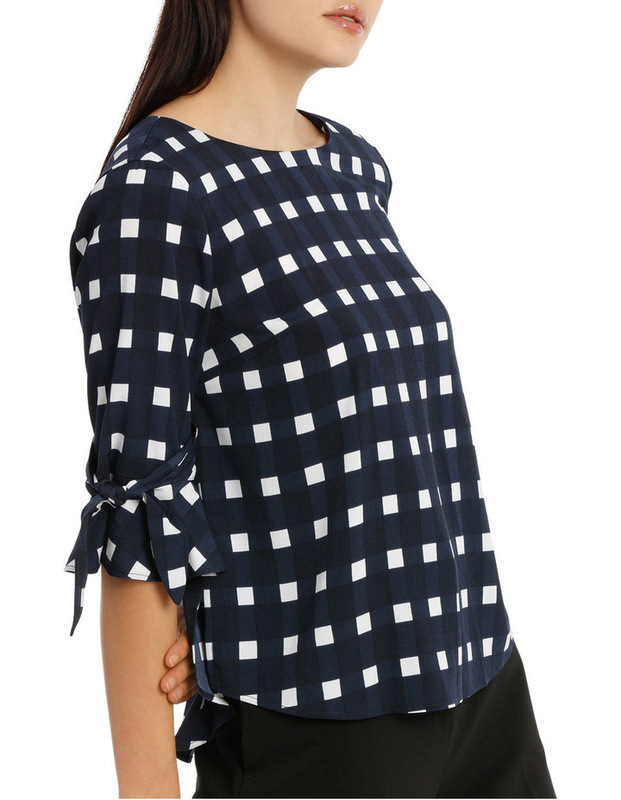 Assorted style no: TW18215P/H.